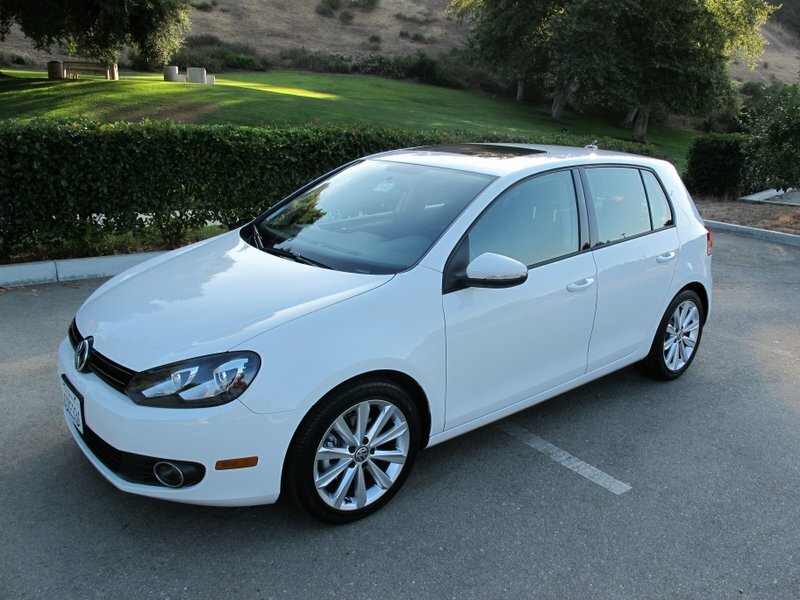 With a new 7th generation Golf just around the corner in about a year’s time after a dazzling LA Auto Show Debut, one might wonder if there is still sales life left in the current generation Golf hatchback be it in basic form or as a TDI model with Volkswagen’s highly regarded and amazingly efficient 2.0 liter turbodiesel engine under the hood. 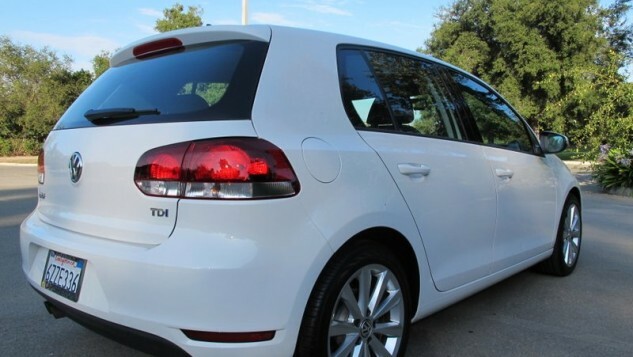 Most Americans prefer sedans with trunks so the Volkswagen Jetta which used to be entirely Golf based has often times hogged all of the attention. That is, until some things changed. When they last redesigned the Jetta which is built in Puebla, Mexico the powers that be at Volkswagen decided it would attract a wider slice of the compact sedan segment by lowering the cost which meant using much cheaper materials in the interior and ditching the advanced independent rear suspension used in the Golf for a simpler, cheaper and less effective torsion beam rear axle. The result is a Jetta that doesn’t drive or handle quite as well as a Golf nor does it have an interior ambience anywhere near on par with this current compact hatchback class leader.